There was a lot of speculation in the last few weeks about the blockbuster trades happening on or near the NBA trade deadline. Some of the trades included Kevin Love possibly ending up in Boston, the Philadelphia Sixers sending one of their big men packing, and even Blake Griffin parting ways with the Clippers. 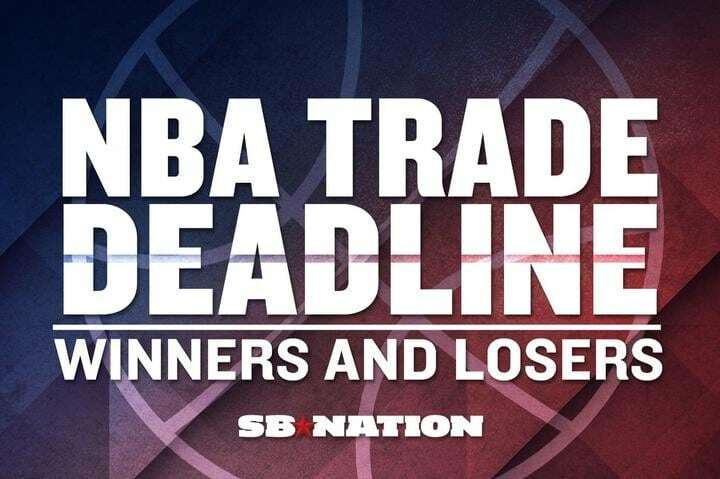 In the end, the trade deadline has come and gone and not much changed. Most of the moves that occurred were meant for next season or even two years down the road as many trades included future draft picks. No blockbuster trades went down altering the top team’s outlook for the rest of the season. Teams that are barely holding on to playoff spots did not do anything to help them challenge the upper echelon organizations like the Cleveland Cavaliers, San Antonio Spurs or the Golden State Warriors. However, even with the lack of big trades this season, there were still some winners and losers after it was all said and done. 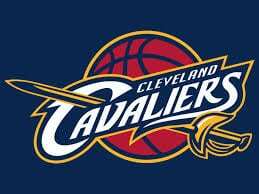 had to part ways with twelve year veteran Anderson Varejao. Varejao wasn’t playing much and lost his starting job to Tristan Thompson last season after he went down with an Achilles injury. Although this isn’t a huge trade, it does clear up some cap space that the Cavs desperately needed for the off-season. The trade also adds a dependable long-range shooter in Frye who is shooting nearly 40% from three, and help spread the floor for LeBron. In the end, the Cavaliers are winners this trade deadline partly because no other team made a move to challenge their dominance over the East. The Boston Celtics were linked to a few different trades in the weeks leading up to the deadline, but came up empty handed in the end. The biggest name the Celtics were linked to was big man Al Horford, who would help bolster a long playoff run and solidify a weak five hole. It wasn’t exactly surprising to see Horford stay with the Hawks; it was a bit of a surprise that Celtics President Danny Green didn’t try to invest any of his assets to bolster their front court. Because of their lack of aggressiveness and inactivity, the Boston Celtics are losers this year; maybe they will add a big man in the off season. The Golden State Warriors and the San Antonio Spurs, with the first and second best records in the NBA this season, remained dormant this trade deadline. Both teams didn’t have to do much as both teams have under ten losses this season. The Warriors are still on pace to best the 1995-1996 Chicago Bulls 72-10 season which is the record for most ever wins in a season. Although the Cavs added Channing Frye and the Thunder added Randy Foye, the Warriors and the Spurs don’t have much to be worried about. Draymond Green of the Warriors is too fast for either Frye or Foye to cover effectively, and Tim Duncan is too polished and fundamental for both players to guard down low. 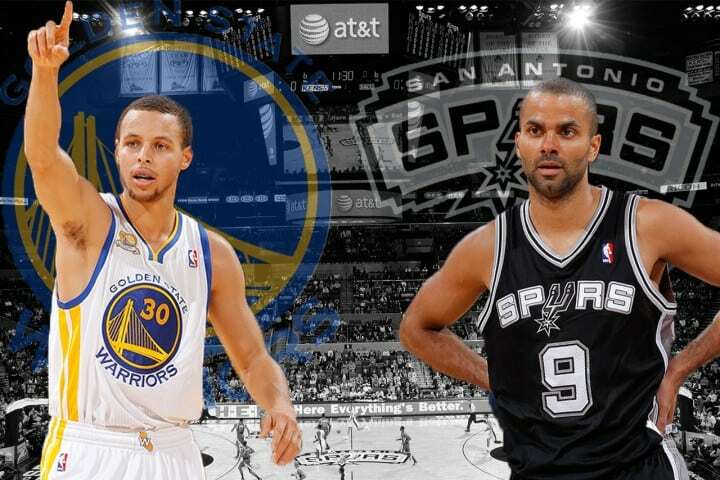 The Warriors and the Spurs end this trade deadline as winners in the eyes of many as they are both still favorites to represent the West in the NBA Finals. The Oklahoma City Thunder only made one move as I stated above in the addition of Randy Foye. The Thunder really needed to make a splash before the trade deadline with the impending free agency of Kevin Durant this off-season, and a defense that lacks the stinginess of a perennial NBA Champion. Foye isn’t an acquisition to scoff at: he connects on a career 37% clip from three point range and gives new coach Billy Donovan another option rather than the unreliable Dion Waiters. However, there is a downside to Foye; he is not reliable on the defensive end, is not very physical, and will not make other teams fear the Thunder any more than they already do. Durant and Russell Westbrook are a dangerous duo, and with the help of Serge Ibaka, have a hold on the West’s third best record. However, if they have any hopes of making it to the championship game, they better hope for a few balls to roll their way. With the not so flattering acquisition, the Thunder are losers after the deadline this season. year veteran. 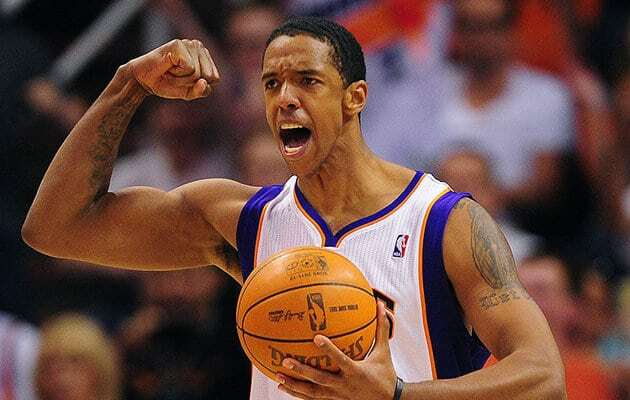 Anderson is averaging just under 17 points this season while shooting 43% from the field and 38% from long range. The Cavaliers were the front-runners to obtain Anderson but were not able to get the right assets in line to make the deal. While Anderson’s offensive prowess makes him a great asset, he lacks the defensive mindset and skills to be considered an all-around talent. Unfortunately for the Pelicans, not being able to trade Anderson means that they will not get anything in return from him at the end of the season if he decides to sign with another team. 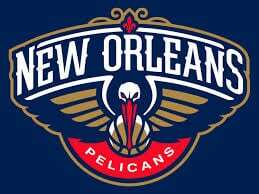 Therefore, the Pelicans are losers at the end of the deadline for the sole purpose that they were not able to ship Anderson and his expiring contract elsewhere. Previous articleOscar Predictions: Is this the Year for Leo?